The west’s most popular spirit, almost 400 million cases of vodka (equating to 90 billion drinks) are consumed a year. But it hasn’t always been that way. As recently as the 1930s, vodka was as obscure to consumers as mezcal is today. The spirit rose to popularity thanks to the work and passion of bartenders, who have used it over generations to create numerous iconic cocktails, from the Manhattan to the martini. Vodka’s continued success stems from its incredible versatility. After all, what other spirit allows you to create drinks as varied as a savoury Bloody Mary at brunch, a refreshing Moscow Mule after lunch, a smooth martini as an aperitif, and an Espresso Martini when out on the town? 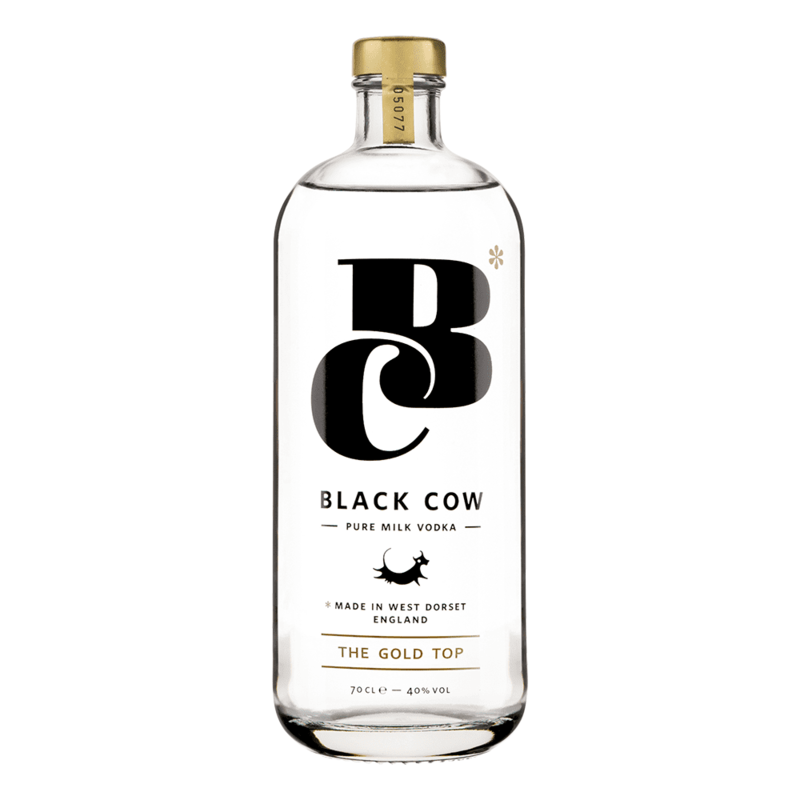 It’s a spirit that has always had character and variety, from the roughness of something like Polugar through to the creamy-soft mouthfeel of modern takes like Black Cow. Finding the right vodka for you is about looking at three characteristics: ingredients (what is the base of the vodka? ), process (how is it made, and by whom?) and taste (what does taste like neat and in cocktails?). 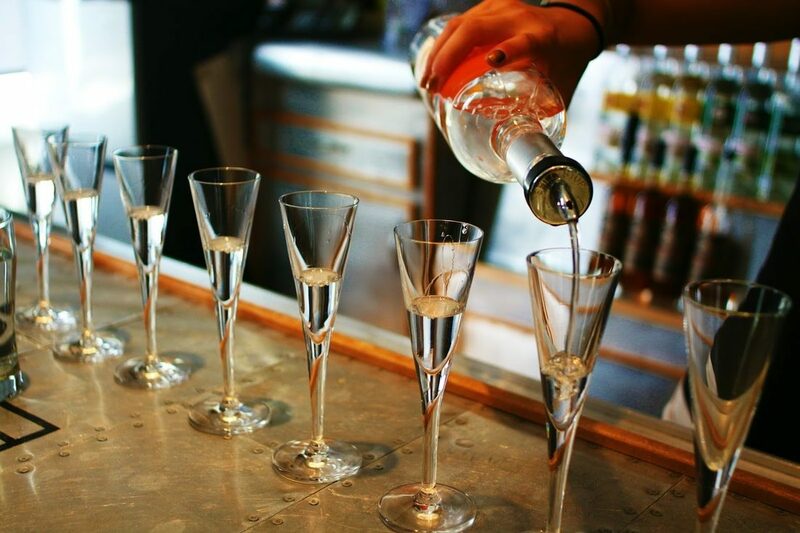 Tasting vodka is totally different to tasting any other spirit. It’s worth getting the obvious out of the way first: tasting vodka is a little more challenging than something like rum or whiskey. But the subtleties are extremely rewarding, and you’ll notice some really interesting flavours come out – it’s a bit like the difference between tasting a beautiful and subtle white burgundy versus an Aussie chardonnay, which could be described as a stick of butter on a wooden beam. Pro Tip: When tasting vodka, try adding 50% water to help open up the subtle differences in flavour. Hold it up to the light or behind some white paper and have a look at the colour, clarity and luminescence of the spirit. Also make sure to check the “legs” (how the liquid pools and runs down the inside of the glass) of the vodka; it’s a good indication of viscosity and mouthfeel. Aromatics play a huge role in taste – some claim that 90% of what we taste is what we smell. But particularly with a understated spirit such as vodka, it’s important to allow the volatile aromatics to rise softly to your nose. Be sure not to push your nose too deeply into the glass like you would a wine. Instead, swirl the liquid to agitate and then inhale gently. Our palates aren’t used to experiencing straight spirits at room temperature. So it’s always helpful to first take a tiny amount of the vodka on your palate to prime it, swirling and spitting out. Then take another sip immediately afterwards. This will allow you to appreciate the liquid’s subtleties. 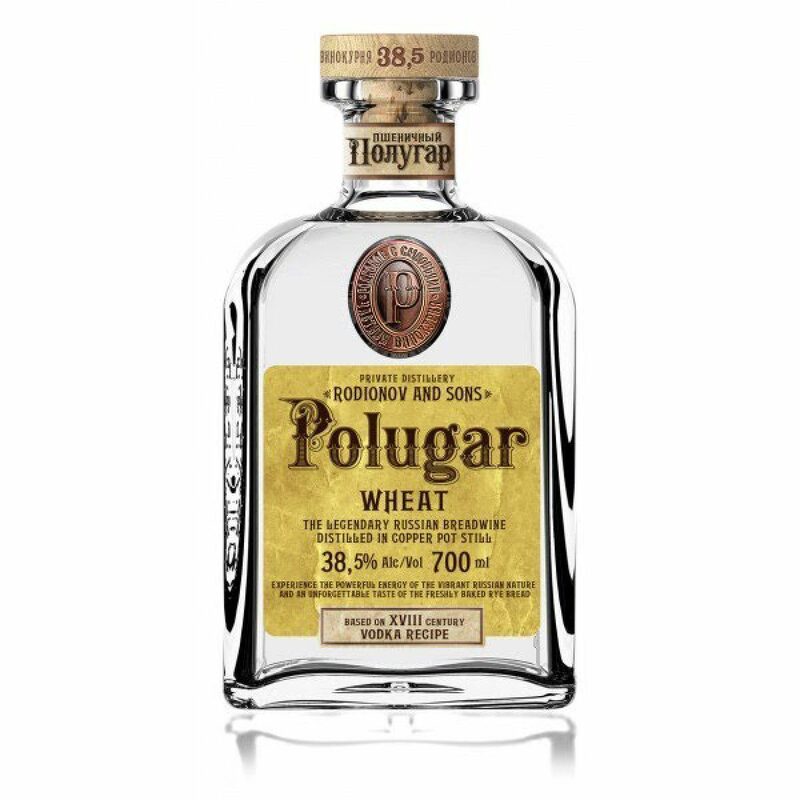 There are a number of brands that have risen to the top to become household names and should be found on back bars throughout the world. These premium labels – think the likes of Grey Goose, Belvedere, and Ketel One – are reliable and rarely disappoint, whether you enjoy them neat or in a cocktail. There is no hard and fast rule when it comes to drinking vodka, but drinking it chilled (between 0-4°C) and neat is the best way of tasting the base. If you want to get a bit more experimental, try one of the three popular vodka cocktail recipes below. Remember: the simpler the cocktail, the higher the quality of vodka you will want to use as the flavour will be more pronounced and not masked by other ingredients. Ape has suggested recommended brands for each below. 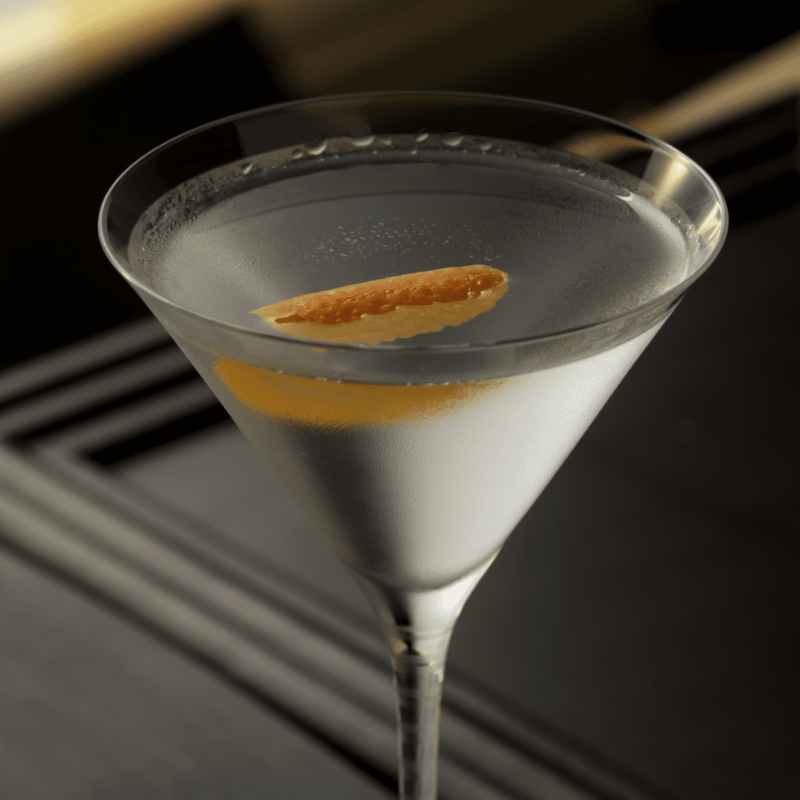 Never shaken, always stirred; a classic dry martini is the perfect summer companion. 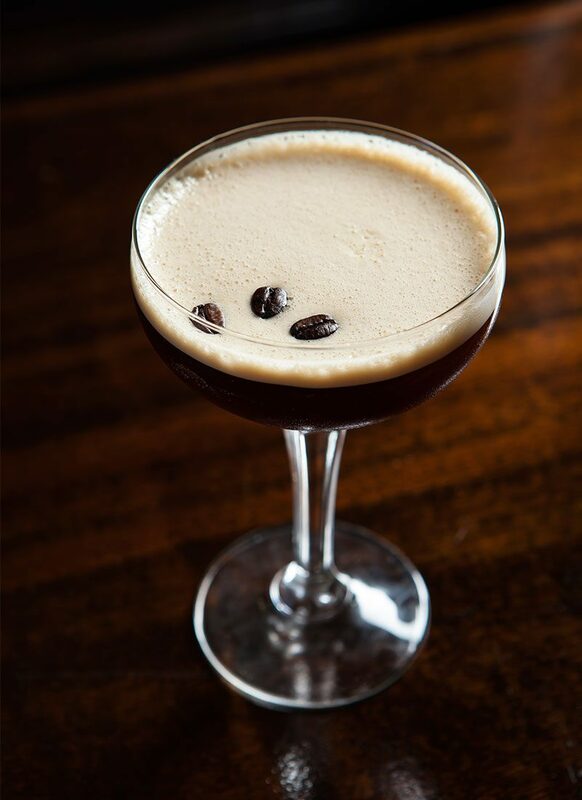 The modern world’s obsession with coffee has thrust this sophisticated cocktail into the limelight in recent years. The perfect after-dinner drink. This iconic cocktail was created for the one and only Dean Martin by Chasen’s Pepe Ruiz in 1970. Legend has it that Martin dragged his old pal Frank Sinatra to the iconic Beverly Hills restaurant to try the concoction, who liked it so much he proceeded to buy everyone present one. Pour the fino sherry into a chilled cocktail glass and swill around to coat the inside. Discard the excess. Neat: As simple as it comes. Neat is a term denoting the spirit at its purest form; a single spirit with no mixers, water, or ice. On the Rocks: This is a drink served with ice. Ask for “vodka on the rocks”, or even use it when ordering cocktails, such as “Margarita on the rocks”. 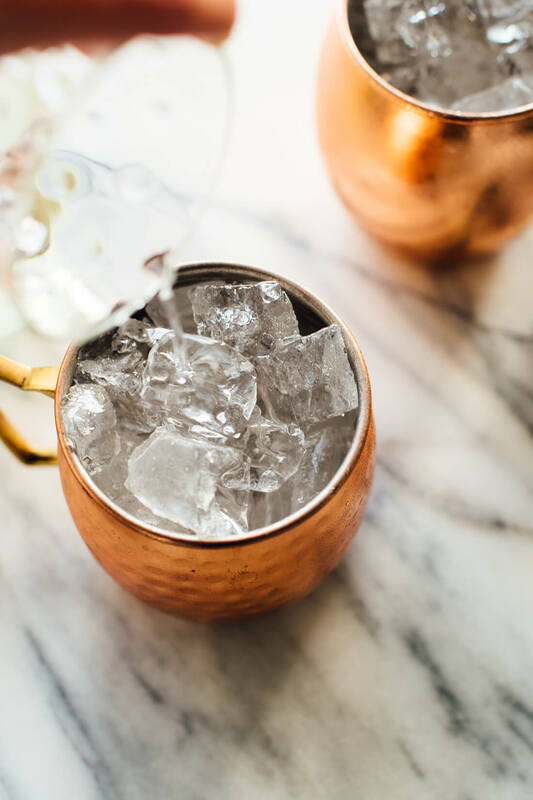 Fun fact: It apparently comes from the practice of using river rocks to cool whiskey or scotch before ice became widely available. Up/Straight Up/Straight: On the rocks taken a step further. A shaken or stirred drink where the ice is strained out and the cocktail is poured into a (hopefully chilled) stemmed glass. Classic cocktails like martinis and Manhattans are served like this. Top Shelf: The best alcohol available at the bar. If you order something that’s top shelf, drink it in a simpler cocktail or on its own, that way you’ll be able to enjoy the spirit’s full flavour. Dry: Denotes any cocktail that is more spirit forward and less sweet. 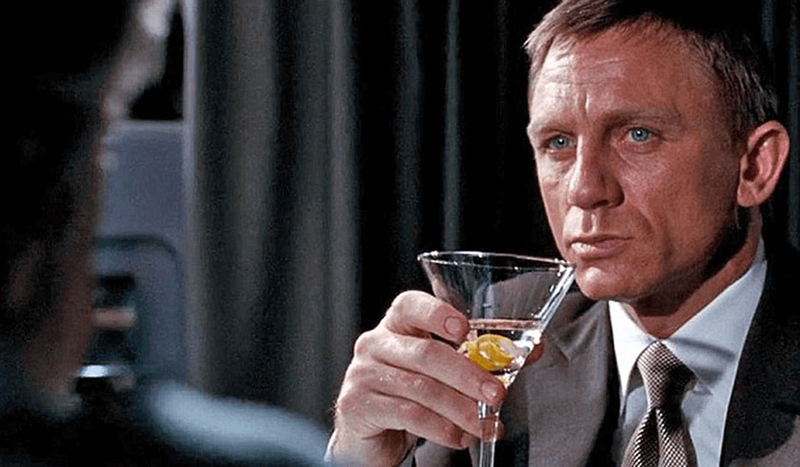 It is a term most often used when ordering a martini, and refers to the vermouth used in the cocktail (i.e. less/a little). The opposite of dry is “wet”, which means a lot of vermouth. Dirty: A cocktail that is mixed with a brine. Again, this is normally a martini. It adds a savoury, salty taste and sometimes brings a cloudiness to the drink. The most common form is olive brine, which is used to create a dirty martini. Vodka is the west’s most popular spirit. The word vodka comes from the Slavic word voda, interpreted as “little water”. You could say that every spirit spends some time as a vodka. A spirit starts by becoming a beer or wine through fermentation. It’s then distilled to what you could consider to be a vodka. Distil in some juniper to a vodka and you get gin. Age it and you get whiskey. Vodka can be made from any ingredient and produced anywhere. Contrary to popular belief, all vodkas (and indeed all distilled spirits) are gluten free. Regardless of the main ingredient being wheat or rye (or other), the science of distillation makes it impossible for gluten to travel through that process. In fact, it leaves the gluten behind entirely. We’d like to thank Joe McCanta, Grey Goose Global Brand Ambassador for his assistance with this feature.